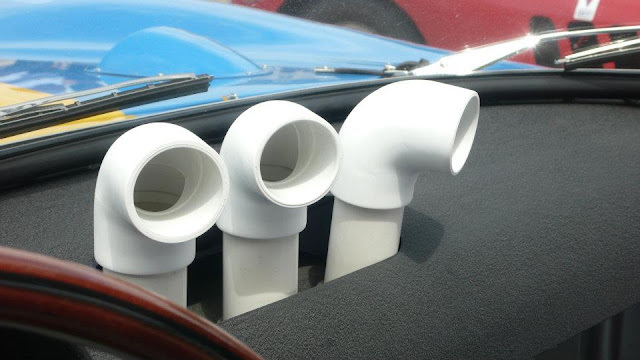 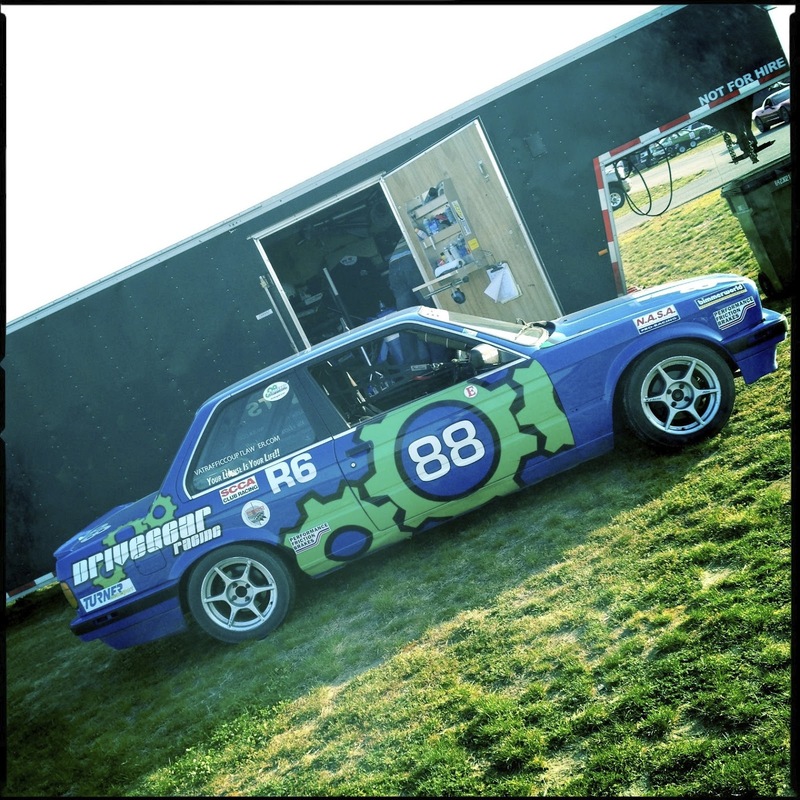 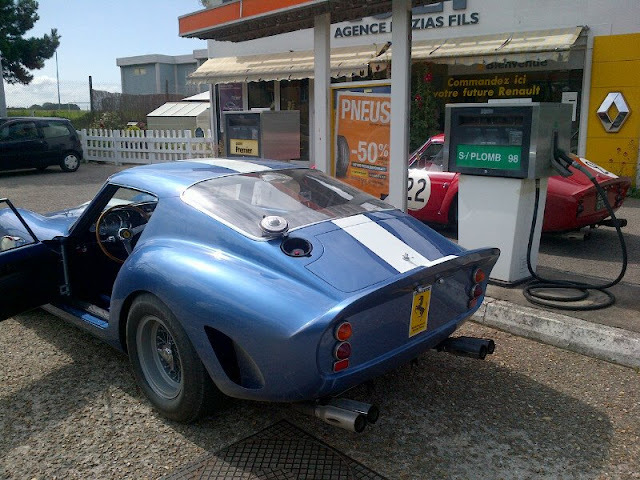 People are often surprised to find classic car collectors actually drive their rolling art works. 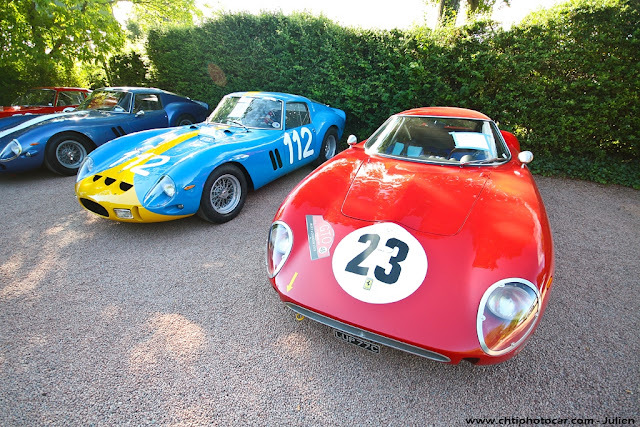 Ferrari 250 GTOs may be the automotive holy grail but many owners of these marvels from Maranello know the cars need to be alive and breathe, not pickled in a collection vault. 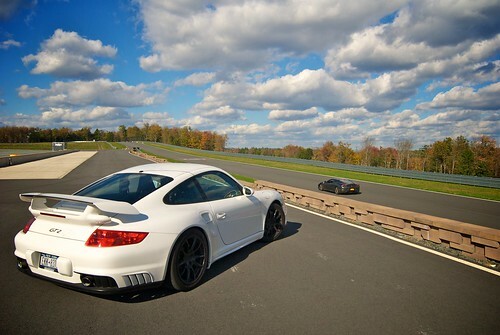 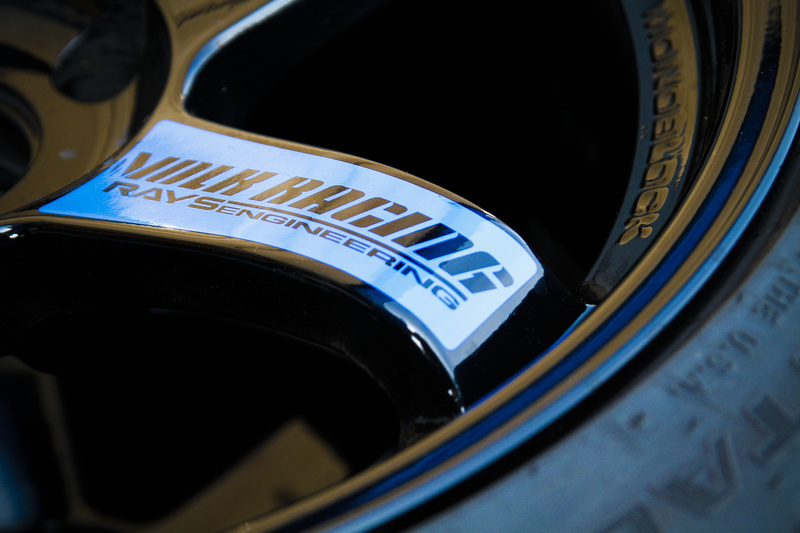 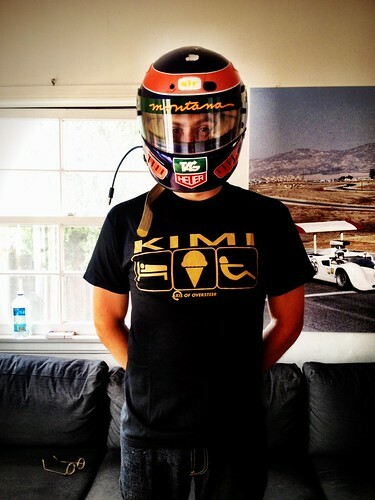 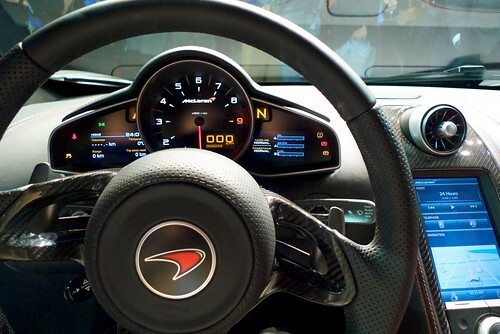 You know, "because....racecar"! 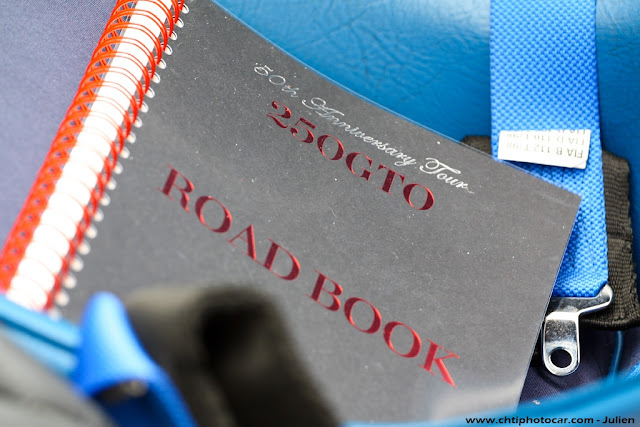 GTOs get raced and sometimes banged up at the Goodwood Revival and GTO's get fearlessly driven on epic rallies like the Ferrari 250 GTO 50th Anniversary Tour where the unfortunate accident to chassis number 3445 occurred. 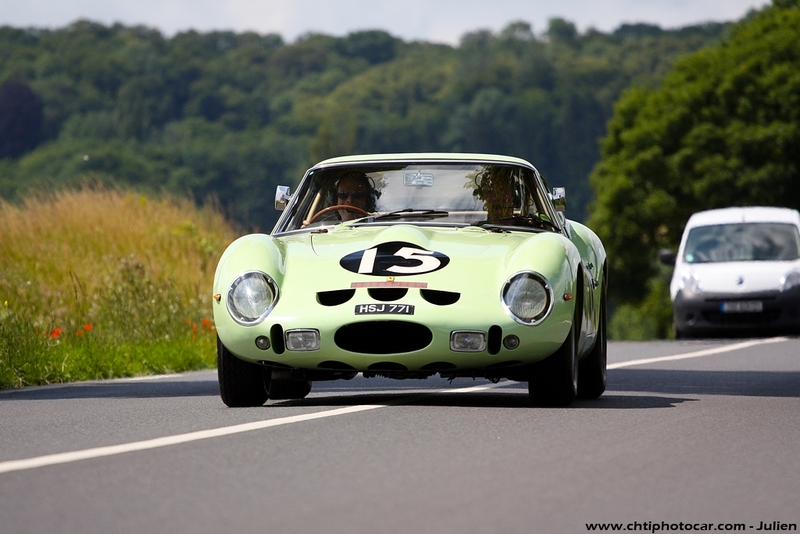 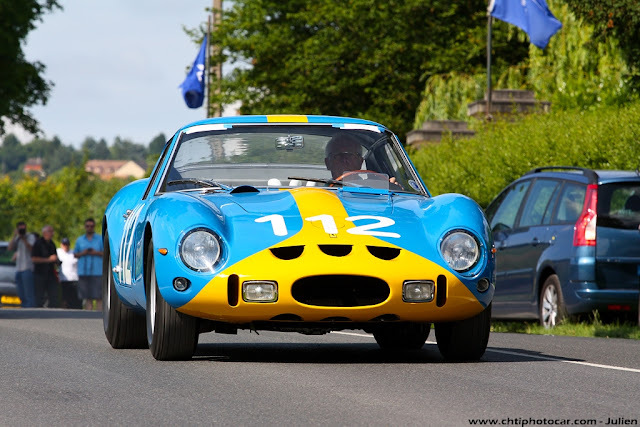 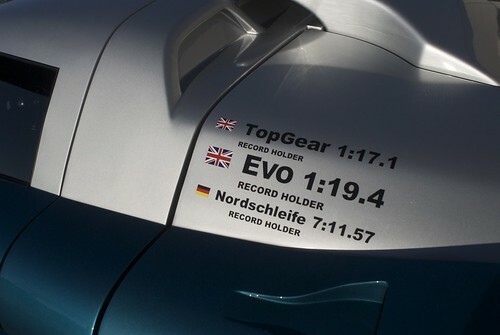 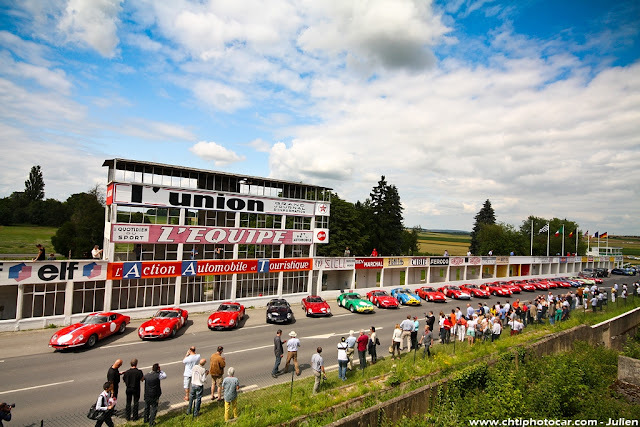 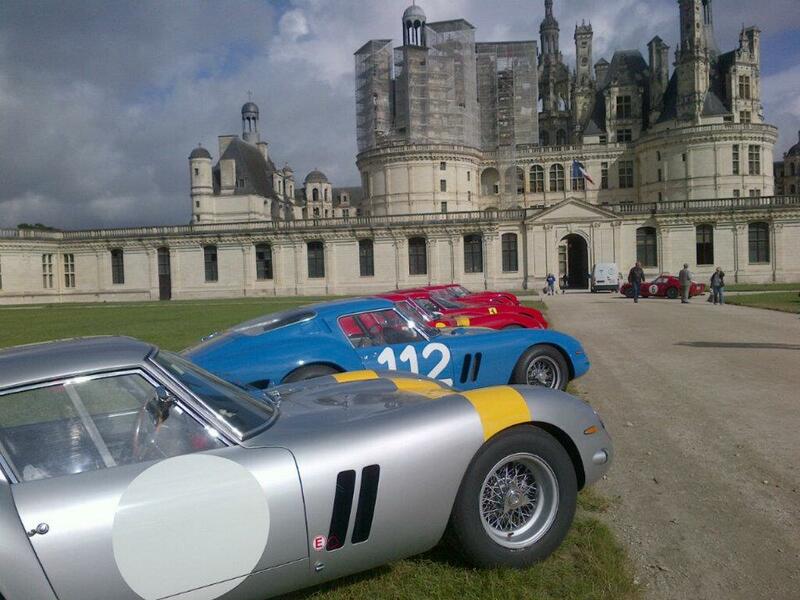 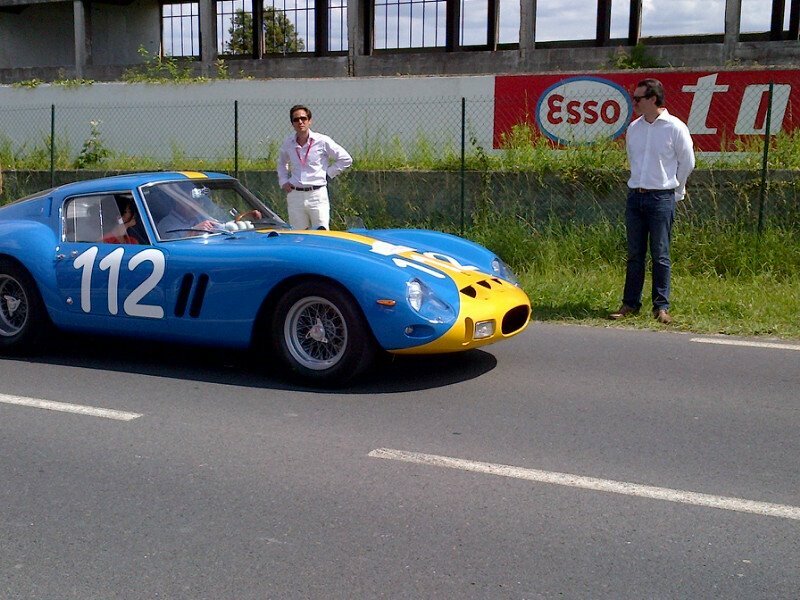 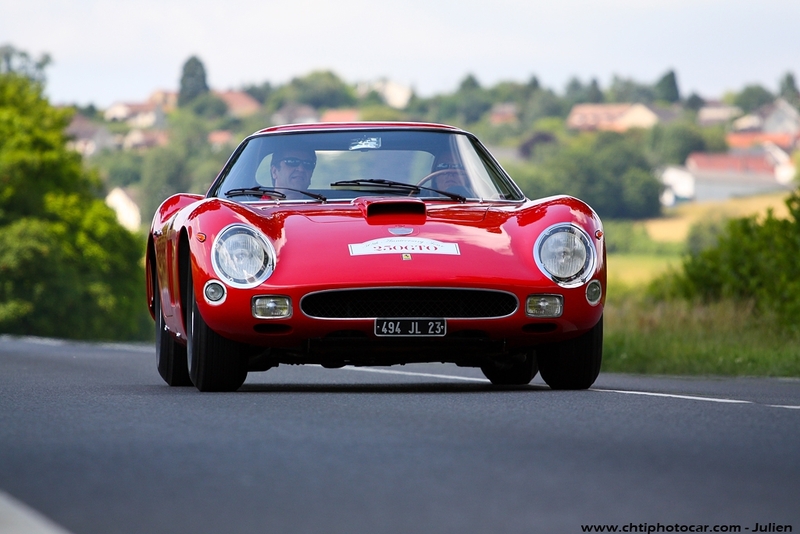 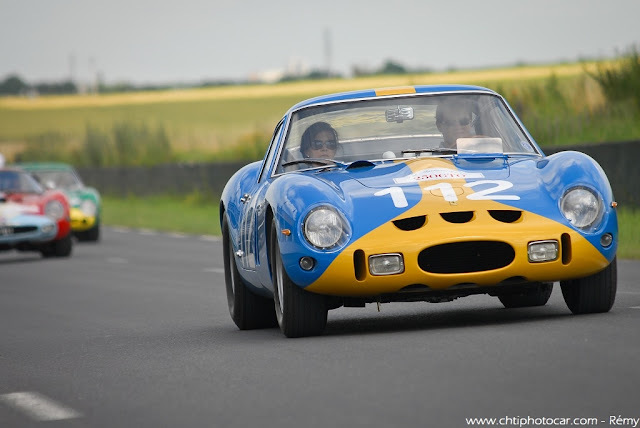 A gorgeous tour through France with visits to historic tracks and culminating at Le Mans for the historic races, it included the green GTO which recently traded for an astounding $35 Millon at auction. 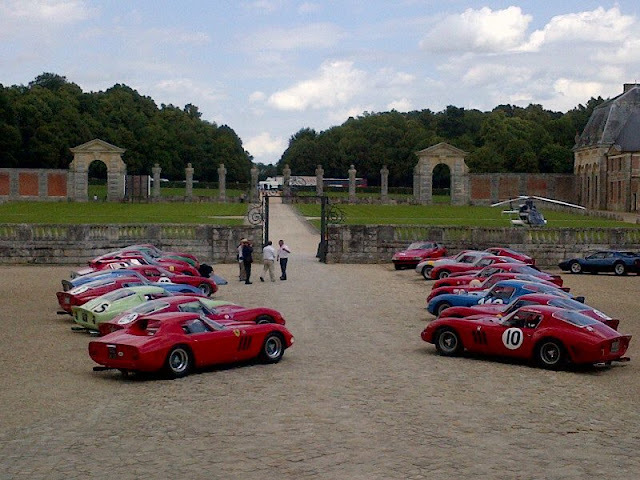 I count about 20 GTO...you do the math. 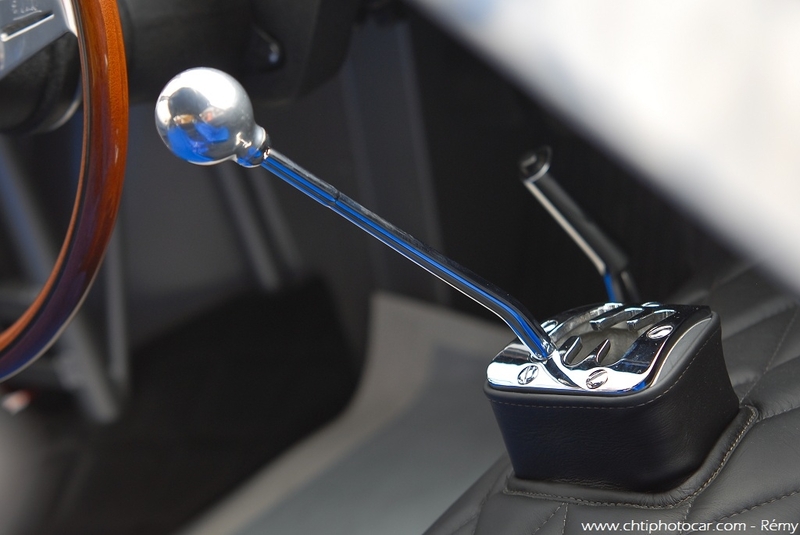 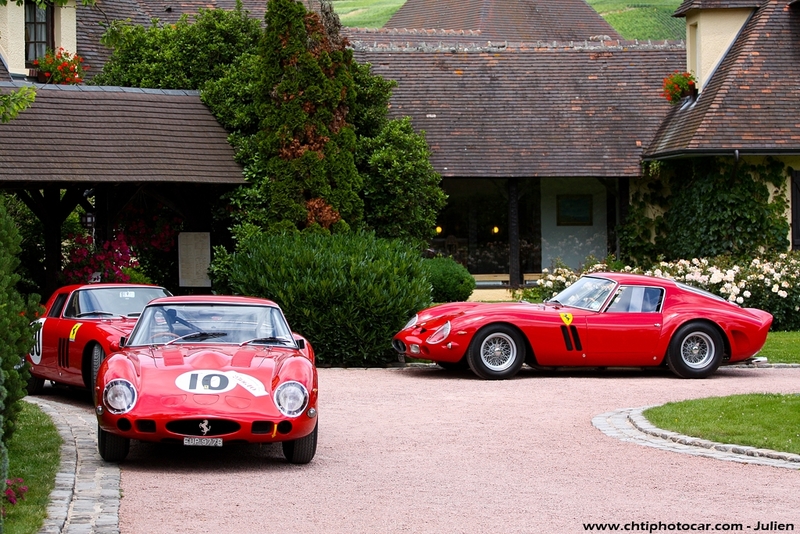 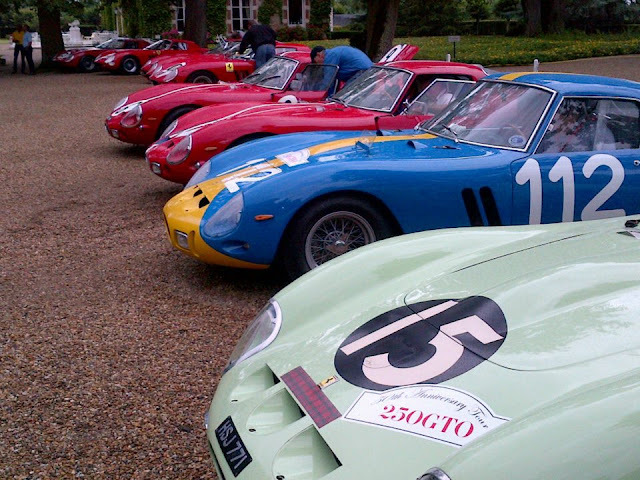 Like the cars, some Ferrari GTO owners are a breed apart and we thank you for that! 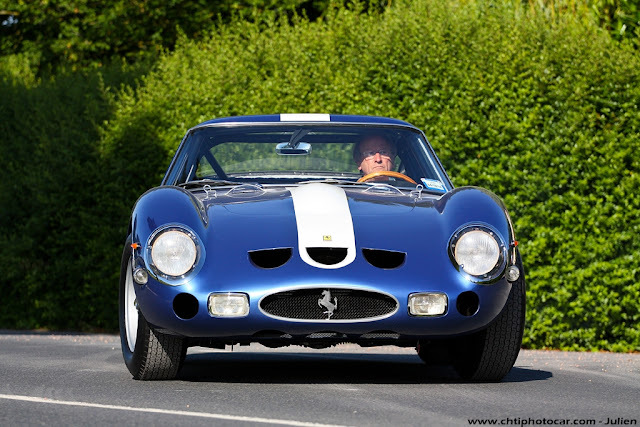 Of course the best GTO owner story is that of our friend Stephen Mitchell, who in his 20s in late 1960's California was blasting through the canyons without a care in what I believe is now Ralf Lauren's 250 GTO. 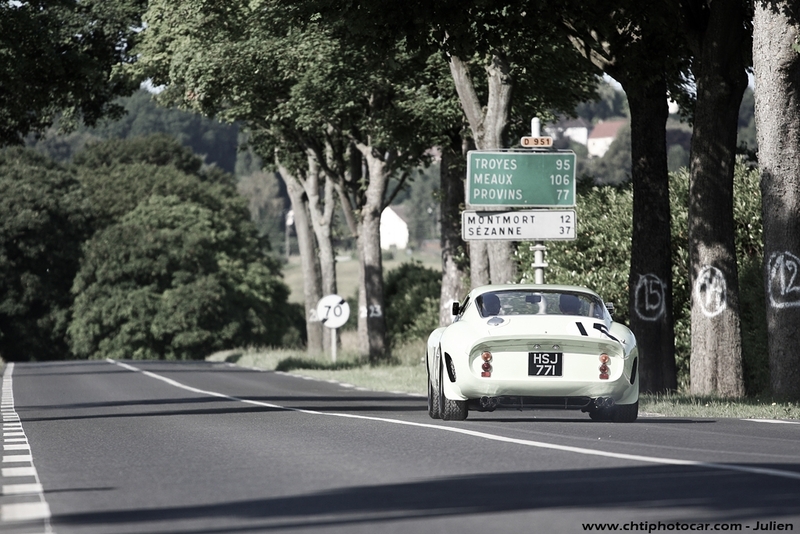 Pictures are via Kidston and Chtiphotocar.com where you can find many more.